Soon to rise at Angeles City Province of Pampanga. The Ritz Clark Hotel by CDMC. A condotel and vacation home and properties for sale. A luxury homes and realty for sale and soon will be operated as a vacation home for the few. A vacation hotel that you own it as a home in the midst of Clark Pampanga. And a Hotel operator will help you rent it out. This will serve as a vacation rentals by Best Western Premier. A property for sale near Diosdado Macapagal International Airport that gives opportunity to all investors of The Ritz Clark. Good for realty investment. A realty in Clark Angeles, Pampanga. If you are a Property Finder and Investor, and you are interested to buy a property as a vacation hotel. Call me today, through +63927-882-5518. When I get affiliated in Cariño Development and Management Corporation. I found this great 3-star Hotel and soon will be a LANDMARK in Clark Freeport Zone in Angeles City, Pampanga, Philippines – THE RITZ CLARK. The newest condotel project and soon be operated as a Hotel and Soon be managed by Best Western Premier located within Clark Freeport Zone in Angeles City, Pampanga. Launched in 2013, units are currently available for sale. Open for local and international investors. Why Condotel?….. Condotel is the BEST form of real estate right now, because it gives immediate cash flow, no waiting needed for the property to appreciate as it is income generating from the very beginning. Low maintenance properties, someone else maintains it, rents it out, manages it and reports on its cash flows. And now we are proud to unveil its and exclusively condotel, hotel or contel investment…. The Ritz Clark in Angeles City, Pampanga. 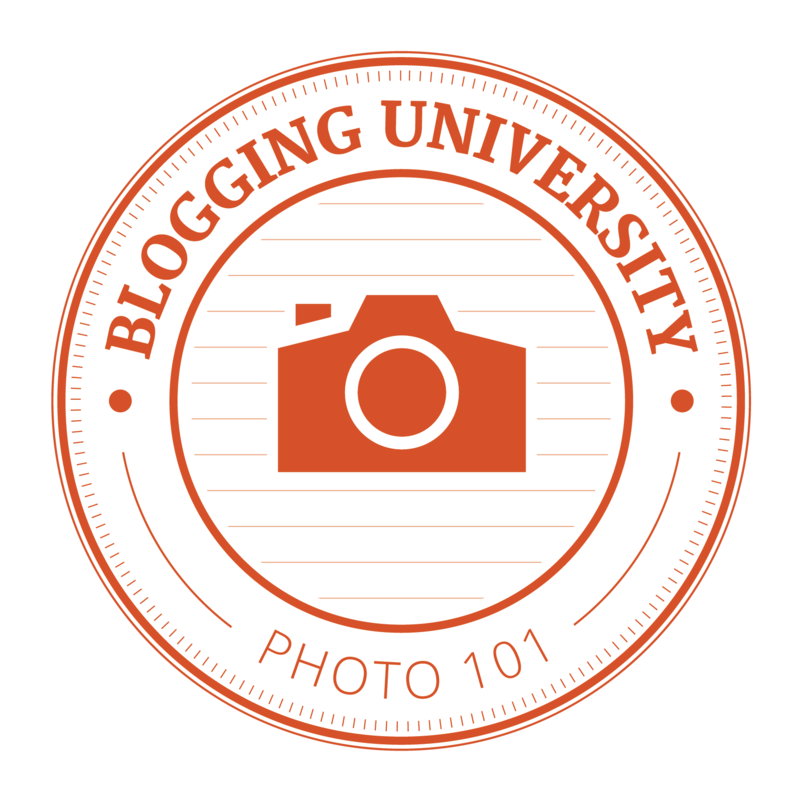 Located in Magsaysay corner Rizal Street, Plaridel 1, Malabanias Angeles City, Pampanga. This condotel will have a total of 95 units that will soon be managed by Best Western Premier. It is strategically located to flourishing business centers in Clark Freeport Zone, restaurants, Bars, Casinos and major malls that takes as a generator for your cash flow. Why Choose The Ritz Clark? 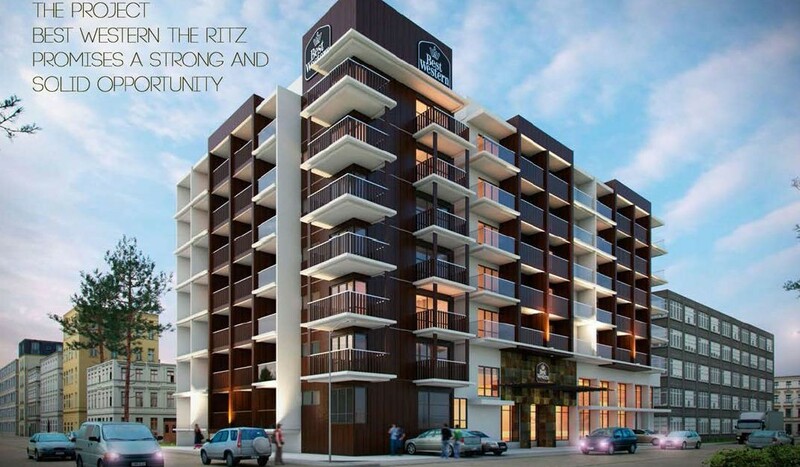 The Ritz is a showcase of ultimate hotel experience and soon will be managed and operated by BEST WESTERN PREMIER. Best Western Premier is a recognized leader in Global Hospitality Industry. Free 8 accommodation nights per yer (exchangeable to any vacation homes like in Palawan and Boracay developed by the same developer). The term TCP is total contract price per unit in 34.2 square meter floor area. F&A means furnishings and appliances in which and additional payment upon turnover. And ROI means Return of investment. Take a step closer to FINANCIAL FREEDOM! OWN, USE and EARN from a prime property! Soon will rise and be managed by Best Western Premier! Take note this is not a TIME SHARE! It’s your own property generating an income! Should you need further assistance, please feel free to contact me at your convenience, latest availability or to see our dollhouse mock-ups. Please do contact me should you be interested in our newest real estate investment!